Custom photoetched parts manufactured to specification to meet challenging design requirements for commercial, medical, and military battery and fuel cell applications ranging from implantable devices to UAVs are being introduced by Photofabrication Engineering, Inc. (PEI) of Milford, Massachusetts. PEI Precision Battery Connector Plates are chemically machined to exact OEM specifications for use as anodes, cathodes, electrode plates, and connectors utilized in energy storage devices. Featuring precise features to meet size, weight, and other design requirements, parts can be manufactured in sizes from foil up with thickness from 0.5 mil (0.0127 mm) to 100 mil (2.54 mm), with features as small as 4 mil (0.10 mm) on 0.010 in. (0.254 mm) centers. Providing tolerances of ±10% of material thickness, PEI Precision Battery Connector Plates can be made from aluminum, copper, stainless steel, titanium, and are burr-free and stress-free. 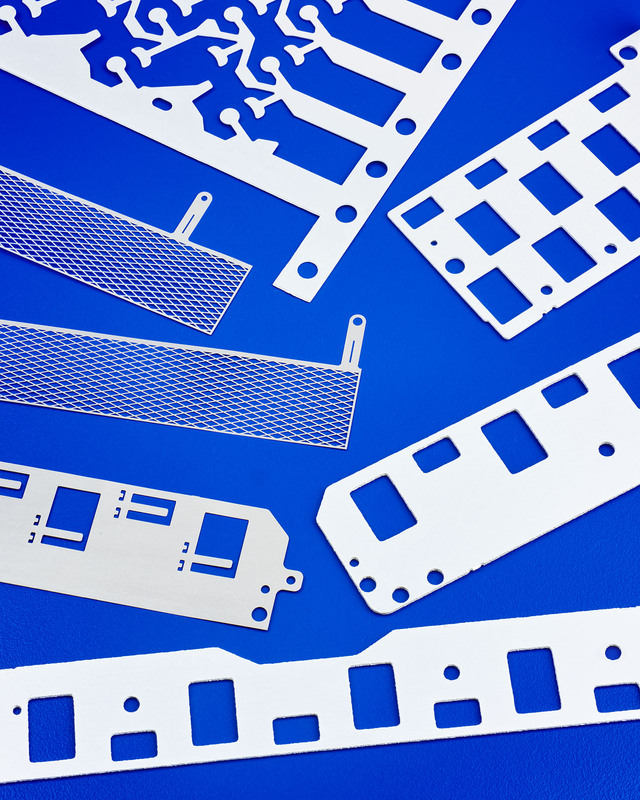 Photochemical machining allows very large, very thin single- or double-sided plates to be etched without incurring the stresses typical of other machining methods. PEI Precision Battery Connector Plates and components are priced according to configuration and quantity. The firm is ISO-9001:2015 and AS9100:2016 certified and ITAR registered.